Himeji Castle, built in 1333, is a hilltop castle complex located in Japan. 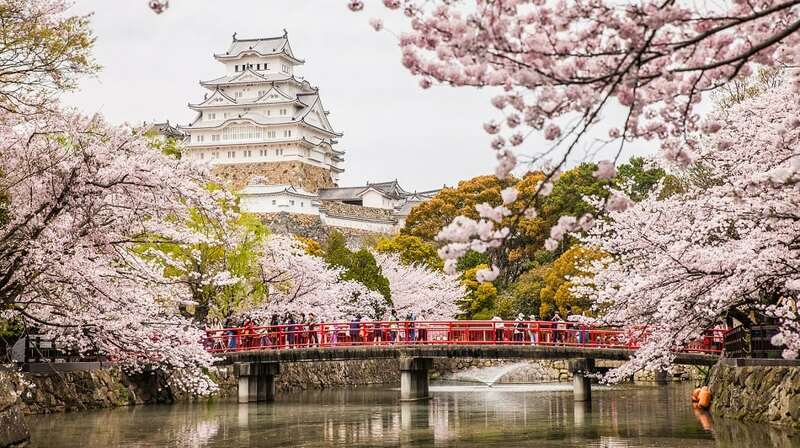 The castle is one of the finest surviving example of Japanese castle architecture and includes a network of 83 buildings with advanced defensive systems. The castle is known for its brilliant white exterior.